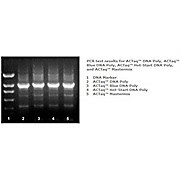 TaqCORE Kits contain all the reagents (also sold separately) required for PCR: recombinant Taq DNA polymerase, high purity dNPTs Mix (≥99%), optimized incubation buffers with and without MgCl2 and a separate MgCl2 solution. 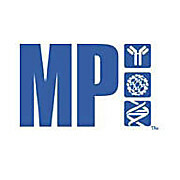 Ready-To-Use 2X Master Mix For Use in Real-Time Quantitative PCR Assays & Has Been Formulated For Probe-Detection Technology, Including Taqman®, Scorpions® And Molecular Beacon Probes. Ships via Expedited Service/Storage at -20°C.